For those who enjoy the ritual of traditional wet shaving, Moon has created a line of tallow based shave soaps and creams that is second to none. Our in house rendered beef tallow creates a thick lather with ample cushion and incredible slickness. Put down the canned aerosol shaving cream and try something that’s actually good for your skin. 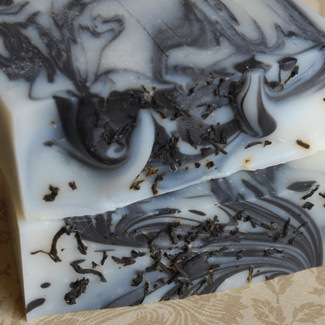 Our bar soaps are crafted from the finest natural oils and butters available. Your skin will feel soft and moisturized after a wash with Moon in your shower or bath. Inspired by the seasons, our scent selection is constantly rotating throughout the year. After your bath or shower, keep your body moisturized the entire day with our Whipped Body Creme. Made with a combination of therapeutic and organic botanicals, this luxurious whipped creme will nourish your skin without leaving it greasy.